Who’s going to be taking you out this Valentine’s Day? I’ll give you a hint: it’s smoking hot, you get its engine revving and every time you’re together, you turn it on. Yes fellow admirers, it’s your car. There with you in good times and bad, for richer or poorer and in sickness and health, so this February 14th, it’s time for some TLC. Your ride doesn’t care what you wear or how skinny or buff you are. It doesn’t mind if you forgot to do your make-up or ran out of gel, and it doesn’t worry how old or young you are. Your car is there for the laughs and the tears and whether you catch up once a day or once every few hours, it will always greet you with a warm touch and soft place to rest your head. 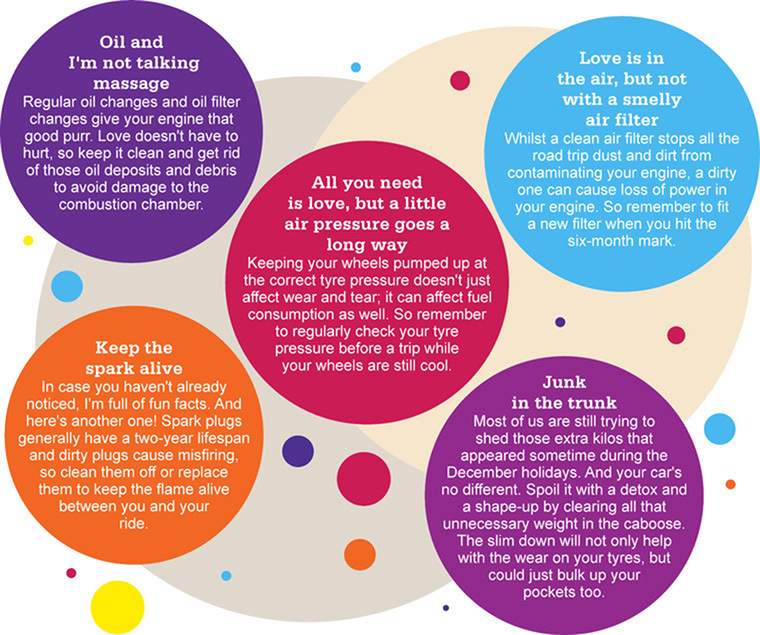 This is true love, not just fantasy, so I hope you don’t mind that I’ll also be ogling your wheels this Valentine’s Day!